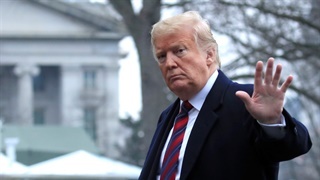 American Intelligence officers have been warned not to give US President Donald Trump assessments that contradict his public comments, according to a new report from TIME. Multiple intelligence officers told TIME that Trump often has trouble paying attention to or wholly disregards assessments from agents, at whom he lashes out if he disagrees with their findings. The report is the latest account of Trump's disregard for the intelligence community, which he often lambastes on Twitter. 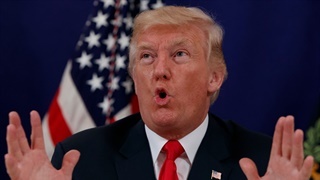 Some American intelligence officers have been warned not to give US President Donald Trump assessments that contradict his public comments, according to a new report from TIME. Multiple intelligence officers told TIME that Trump often has trouble paying attention to, or wholly disregards assessments from agents. 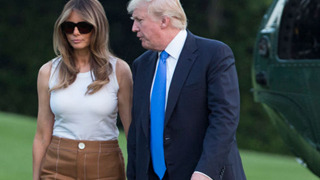 The officers said they frequently try to hold Trump's attention by using visual aids and repeating his name and title often, and they said Trump grows angry when he's told information that contradicts his views. Trump's disregard for US intelligence gathered across several key agencies is also reflected in his public contradictions and angry hits out at agents who deliver security assessments that do not agree with his past rhetoric. 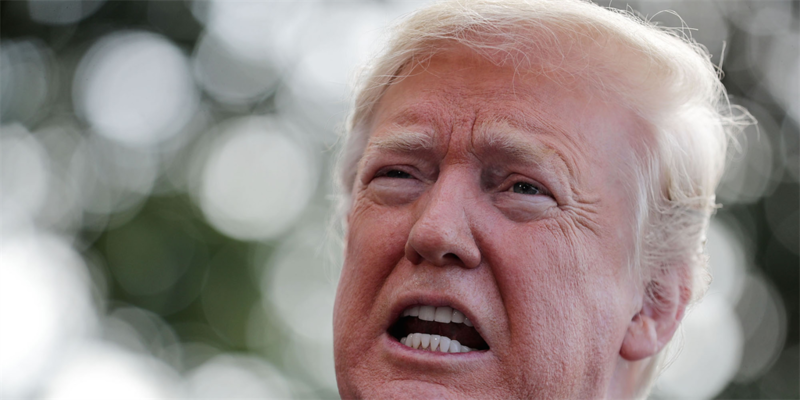 Most recently, Trump lashed out at the media after a key intelligence assessment that undermined most of his administration's rhetoric about global threats to the US. At a recent security summit, top US intelligence officials outlined what possible threats for the US and its allies, describing the dangers posed by the Islamic State, North Korea, and Iran as well as the resurgent great-power threats out of China and Russia. Last week, an upcoming report from the Pentagon reportedly said ISIS fighters in Syria could regain control of a sizeable region in six to 12 months squarely contradicted Trump's expressed reasons behind his decision for a rapid troop withdrawal from Syria. Trump lashed out at the US intelligence community on Twitter, questioning their abilities and attempting to discredit the annual threat assessment. "The Intelligence people seem to be extremely passive and naive when it comes to the dangers of Iran. They are wrong!" Trump tweeted, adding: "Be careful of Iran. Perhaps Intelligence should go back to school!"